Southeast Area Cooperative’s tech guru, Quint Pease, has added a handful of informative videos and posts to his blog to help answer any questions you may have regarding using your iPad. Please check out his blog – My Tech Life iPad 2 Edition. In addition to information on the basic usage of your iPad, the blog also contains information on useful apps and has a link to the iPad user guide. My verdict: Skype wins. Why? 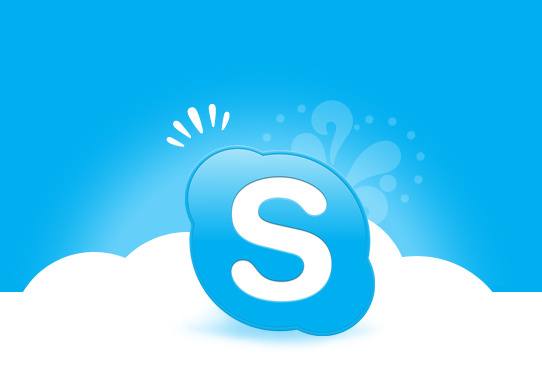 You can have Skype on mobile phones, desktop computers, most Android devices, on multiple operating systems and the video is phenomenal, not to mention the chat feature. Also, you can use this to make calls to landline and mobile phones world-wide (extra cost). Both apps let you talk free to any other FaceTime or Skype user and there are no limitations for talk time. Both apps have great potential for meeting with coworkers at a distance and would work great for giving presentations with screen sharing capabilities and webcam viewing.